Sydney offers a diverse range of snorkelling sites that will keep your sense of discovery growing with every snorkelling expedition you go on. Sydney has a honey comb of rivers and estuaries that offer sheltered snorkelling in every condition. With a little knowledge of ocean swell, wind and tides you will be able to predict where the best snorkelling spot on the day will be. 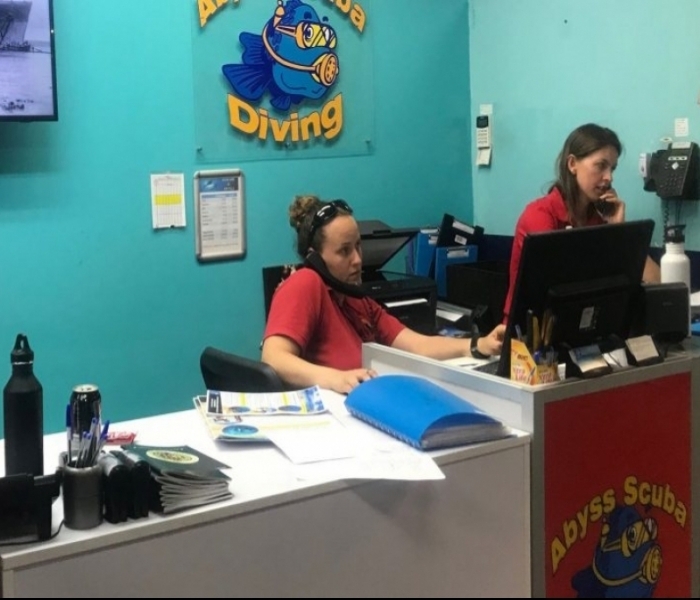 All the staff here at Abyss Scuba Diving are more than happy to offer advice on site selection. So if you are unsure please just give us call and ask. Following is some good snorkelling sites. They are in order or difficulty with the easiest ones at the first. General Description: Clovelly pool would have be Sydney’s best snorkelling spot for beginners. It is a natural bay that now has concrete surrounds. At one end you have open ocean, with a shoal of boulders protecting the pool, and at the other is a sandy beach. Large Blue Groupers call the pool home, and will follow you around the pool. If you punch your fist into your hand the groupers will come up to you, thinking you have food. Kep your eyes peeled for octopus roaming the pool floor. Getting There: Travel to Clovelly. You can park in Eastbourne Street for the easiest access. However you can park anywhere around the pool, as the there is water access on both sides. fierce competition on weekends) just meters away and with all facilities (Showers, Toilets, BBQ and even an equipment donning platform) on location. An easy beach entry makes for an effortless snorkel that stretches towards neighbouring site Fairy Bower. During the winter months, Shelly Beach is home to a school of Dusky Whaler Sharks. They can be seen patrolling the gutter in the middle of the beach. 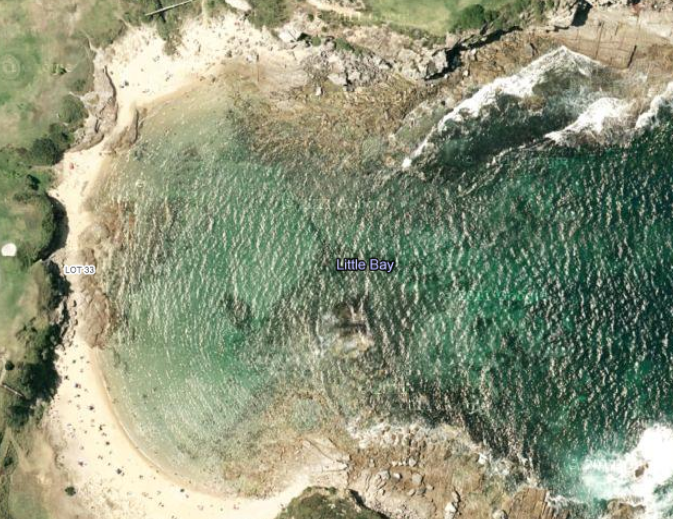 Getting There: Follow Bower Road – Manly, to the south until it ends at the car park at Shelly Beach. From there, walk down the steps to the park proper. General Description: One of the most beautiful beaches in Sydney, Little Bay is an easy snorkel on calm days. The bay faces due east, which means it is open to a large ocean swell. If you stay well within the confines of the bay you will experience little current. Outside the heads of the bay current can be experienced, usually north to south. You can definitely make a day out of going here. Take a packed lunch, water, beach towel, and sunscreen. You will love it! Little Bay has a lovely beach that is perfect for all the family. Little Bay is home to Cuttle Fish, Octopus, schooling bait fish, and the occasional King Fish in the warmer months. Schooling Black fish can also be seen running along the shores here. Little Bay should be called Pot Luck Bay, because anything can be seen here. Getting There: Drive to Coast Hospital Road inRandwick. General Description: Bare Island is arguably Sydney’s most popular snorkelling site. Bare Island was created during the Crimean War, the location was immortalised in the block buster film Mission Impossible 2, as the Virus Factory. 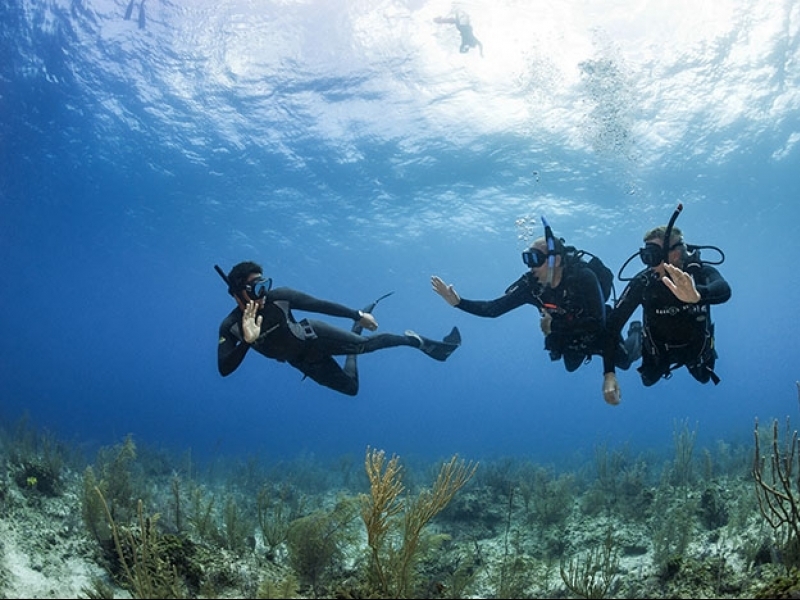 The best snorkelling is on the inside of the island, between the island and mainland. You can follow the mainland from the beach on the left all the way around under the bridge. Just be careful as there are a lot of fishermen that cast there lines from bridge. (Make sure you have your dive knife handy). Cuttle fish, schooling fish, Blue Groupers and many more awesome species can be viewed here. Make sure you bring a couple of dollars for an ice cream cone from the Mr Wippy after your snorkel. The snake man is highlight of the area, and he runs free shows most weekends. You can find him at the large wooden snake pit on the left as you drive into La’ Perouse. There is nearly no shade at all at this site. So if you are going to be here all day, pack sunscreen, hat and make sure you have plenty of water.